A car accident may leave you injured, dealing with lost wages or earning less if you have to deal with a significant disability. Medical bills can pile up after a car accident, and the stress and anxiety that comes with them can be overwhelming. Many people who are injured in car accidents are eligible for compensation for their injuries, expenses, and pain. The process of receiving financial compensation can be complicated, especially for someone dealing with a major injury as a result of a car accident. If you were injured in a car accident, here are some reasons why you should consider enlisting the help of a personal injury attorney. 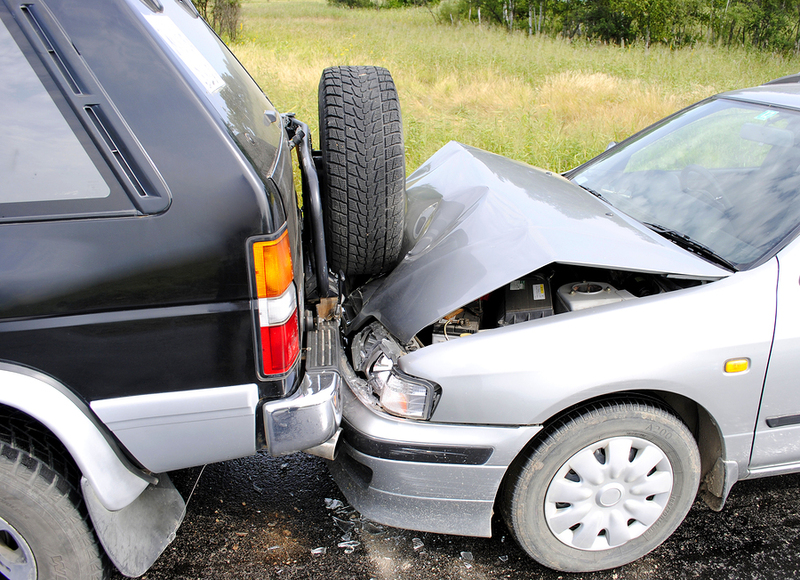 After a car accident, insurance companies may take advantage of the vulnerability of a victim. Insurance companies are quick to make contact with victims, often times asking for an immediate statement. If you don’t understand the tactics many of these companies employ, you may make a statement that could damage your attempt to file a successful claim. Some insurance companies offer a quick cash settlement. This settlement is often far less than what would be owed once the nature of the accident and extent of your injuries are revealed in a lawsuit. Insurance companies try to resolve car accident issues before victims are able to obtain legal counsel. A personal injury attorney can help you navigate the legalities and come out with a settlement that is fair considering your damages and injuries. Personal injury lawyers are able to handle many difficult tasks, including discussions with insurance companies. A personal injury attorney does a number of things to make sure their client secures adequate compensation. Personal injury attorneys are able to interpret complicated laws and manage the associated claims. If a settlement is possible, your personal injury lawyer can make sure the party at fault covers medical bills and punitive damages. If the case were to go to trial, your personal injury attorney would handle all paperwork and ensure deadlines are met. People are often hesitant to hire a personal injury attorney after their car accident because they believe it would not be cost-effective. However, this myth is not true. Many personal injury attorneys work to represent the victims of car accidents on a contingency basis. These lawyers are not paid up front, but are given a percentage of the compensation awarded during the settlement or after a trial. This arrangement still deters some people from getting a personal injury attorney. These people may believe they could end up with more money if they don’t have to share it with an attorney. Remember, working with an attorney increases the odds of receiving compensation. With the help of a lawyer, you can still obtain more money, even after attorney’s fees. Personal injury lawsuits are often complicated, but a personal injury attorney can help you get the compensation you deserve. Receiving the help of a personal injury lawyer can also help relieve some of your stress. Contact Attorney Dean Boyd if you need help with your personal injury lawsuit. Call us today at (806) 242-3333 or Contact Us by email to learn more about our services. You can also visit our office at 4423 SW 45th Ave in Amarillo, Texas or 5012 50th St #103 in Lubbock, Texas for more information about how we can help you.